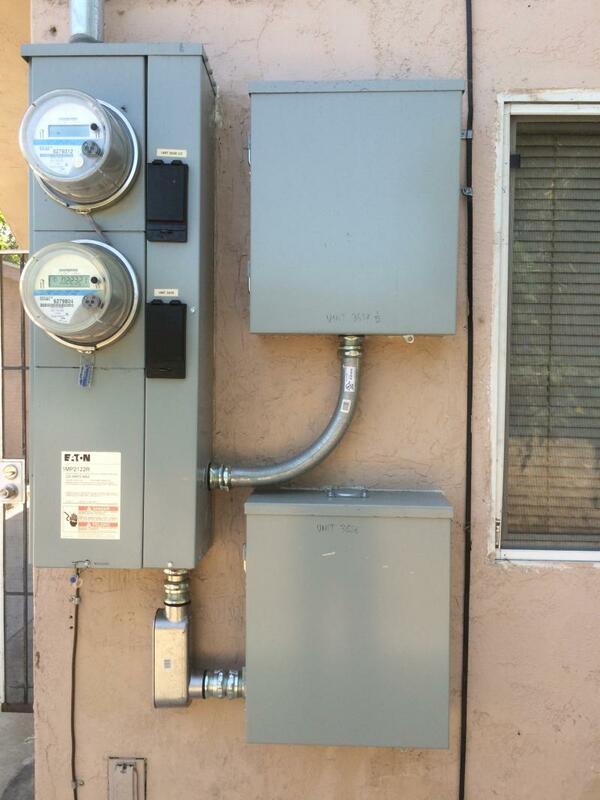 Ngo Electric - ﻿﻿ Ngo Electric has been serving San Diego area since 2004. We are specializing in commercial offices and restaurants, in addition to the following area: residential, new home, remodel, repairs, and maintenance. We have maintained a reputation for service that is quick, efficient and courteous, all with competitive prices.We work with home owners, business owners, tenants, property managers, escrow companies and real estate agents.Whatever your project or electrical needs are large or small, you can be confident that Ngo Electric will perform to your satisfaction, treat you fairly and with respect. 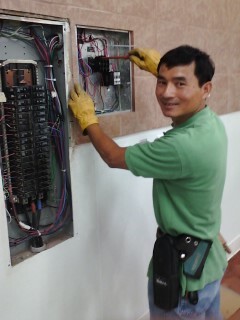 Ngo Electric has been serving San Diego area since 2004. We are specializing in commercial offices and restaurants, in addition to the following area: residential, new home, remodel, repairs, and maintenance. We have maintained a reputation for service that is quick, efficient and courteous, all with competitive prices. We work with home owners, business owners, tenants, property managers, escrow companies and real estate agents. Whatever your project or electrical needs are large or small, you can be confident that Ngo Electric will perform to your satisfaction, treat you fairly and with respect.